As you search for a job as a recent college graduate, you need to take advantage of every opportunity. You are up against some tough applicants, many of whom have far more experience but are willing to take a pay cut in order to find employment. Yet you have many things on your side. Your youth, your recent education, your energy – all of these will help you impress your employer in ways the experienced workers cannot. Perhaps your greatest advantage for finding a job is that employers have reduced expectations. While this may sound like a bad thing, the truth is that this can only work to your advantage. Hiring managers are not stupid. They know they cannot expect a recent graduate’s resume to read like a CEO’s. They have to look at your application in a different perspective, with the knowledge that though your resume may not be strong, your intelligence and education may guide you to success in the role. You can use these lower expectations to your advantage. One of the ways to do this is by expanding the ways you look for jobs. A few months ago we went over the different types of cover letters (/5-types-of-cover-letters), each one corresponding to a different way of applying for jobs. It is in your best interest to use some of these job search techniques, because they are rarely employed by recent college graduates. 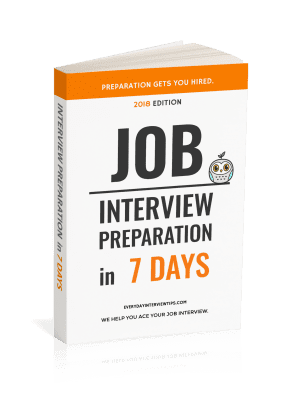 Using these techniques is sure to impress employers, because it will be a complete surprise for them to see these strategies used by a recent graduate, and that surprise is sure to get you noticed. Cold Contact – Send in your resume and a cover letter to companies that appear to be amazing places to work, even if they do not have a job open. Try Your Network – Give your resume and cover letter to people you know that have great employers. See if they will get you a referral. Use Referrals – Nothing gets a company interested like the referral of someone that is already in the company. Referrals are genuine signs of trust, because few people would risk their careers to get a friend hired that was not qualified for the role. These are some examples of job search techniques that recent graduates should absolutely utilize. 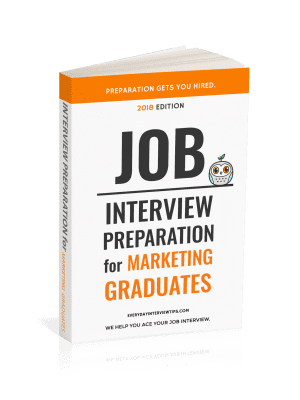 As a recent college graduate, you are in a position to truly impress employers that go into their hiring process assuming you will not measure up. Show them they are wrong, and then some. Utilize all available job search strategies.